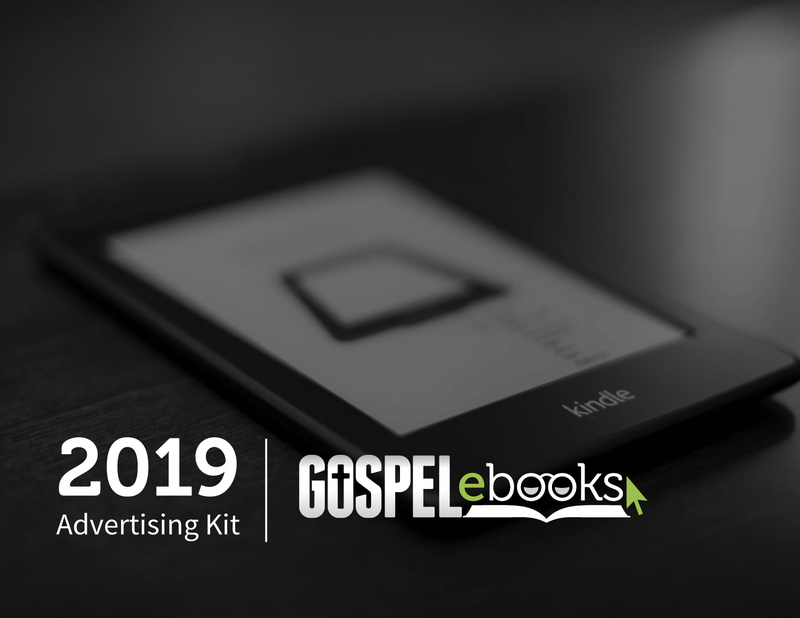 WHY ADVERTISE ON GOSPEL EBOOKS? When people visit our site, they do so primarily for one reason: to buy Christian e-Books. 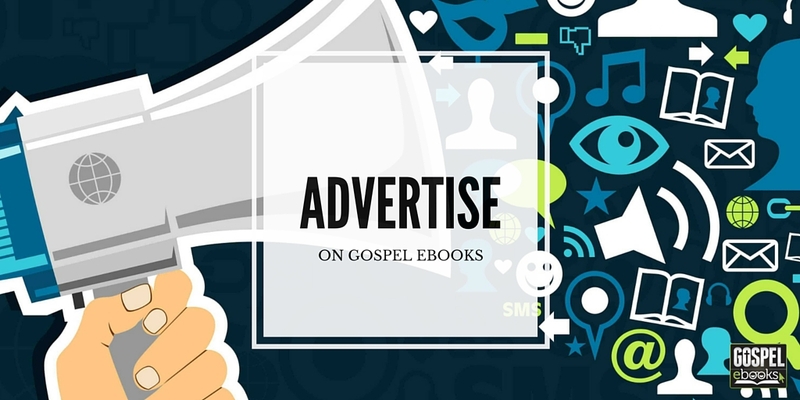 Through our advertising options, we can help showcase your book to our large following of Christian readers. We can also get your book in front of the right people to help expand your platform. When your book is on our site, it’s seen by people of influence such as published authors, top bloggers, and Christian publishing executives. When we post book deals, they are often re-shared and listed on other blogs and websites, producing a ‘snowball eﬀect’. You’ve spent a lot of time and effort writing your book; we want to make sure it gets into the hands of as many readers as possible. If you’re looking to promote something other than a book, we would love to help share your message, ministry, or product. We have an exclusively Christian audience who: 1) purchases Christian products online; 2) enjoys reading and studying; 3) embraces new technology; and 4) likes saving money by taking advantage of great promotions. Let us help you share your message! Click on the image below to view our Advertising Kit. In it you will be able to see the various advertising options that we have available, as well as other helpful information like key website and audience statistics. If you’re ready to proceed with advertising please fill out the form below. Once we receive your request, we’ll get back to you (usually within 24 hours) to finalize the details and get you set up. If you have any questions before proceeding feel free to e-mail us here. For a breakdown of each option, please reference our advertising kit.